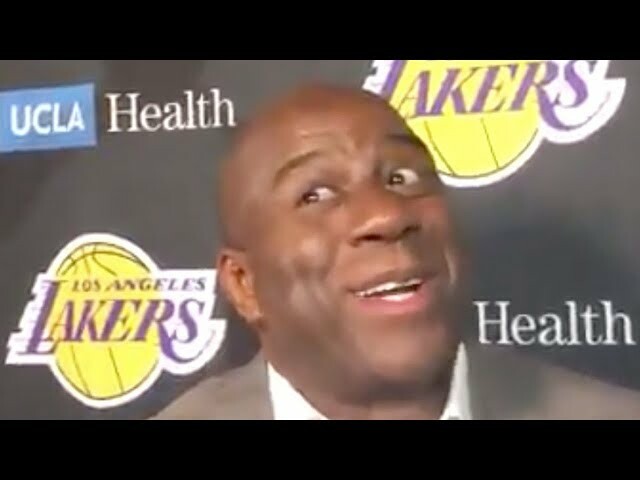 New LEAKED Footage Shows Nevada Players STORMING Utah State's Locker Room To FIGHT! 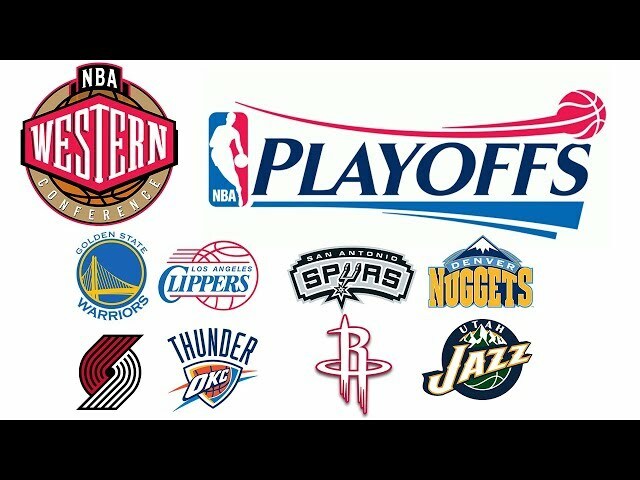 This past weekend nevada took on Utah state ...the Aggies pulled off a huge upset against the number 17 ranked Wolfpack 81-76. 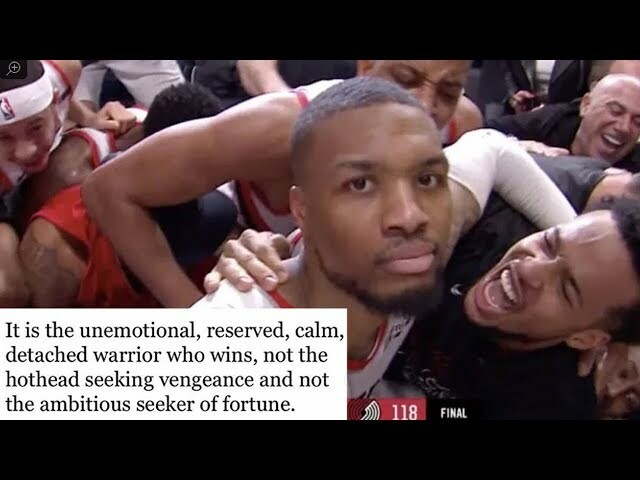 Normally during an upset of this magnitude the winning teams fans run onto the court post game to celebrate. 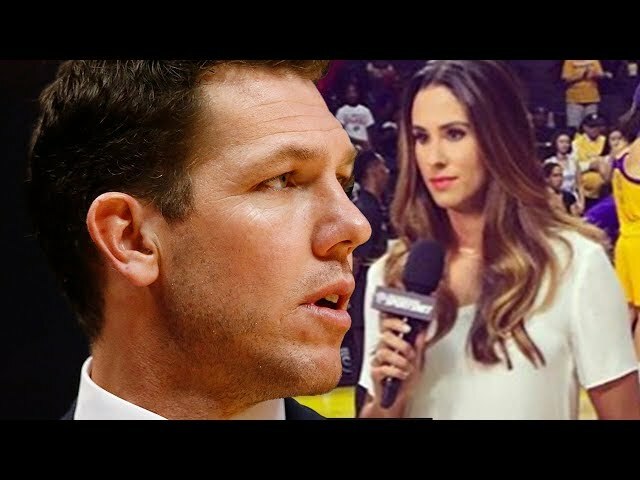 New footage emerges after a fight break out during the Utah state and Nevada game over the weekend. 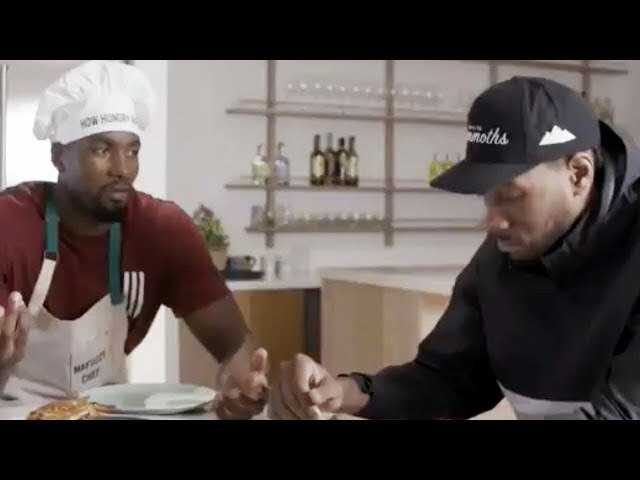 the fight got so hot nevada star Jordan Caroline broke the fire extinguisher. 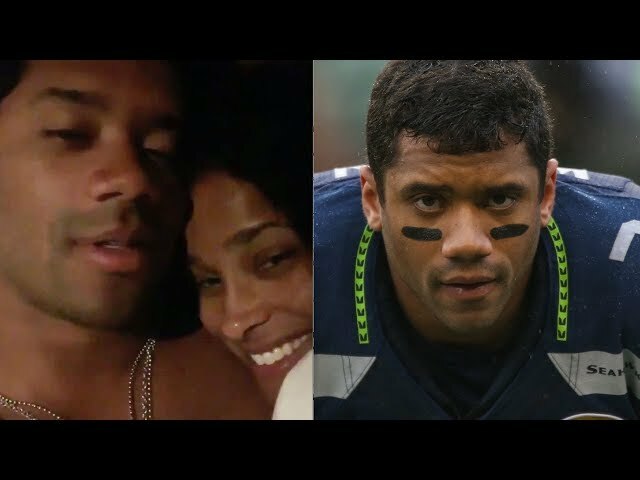 The Fumble is sports news for the super fan. 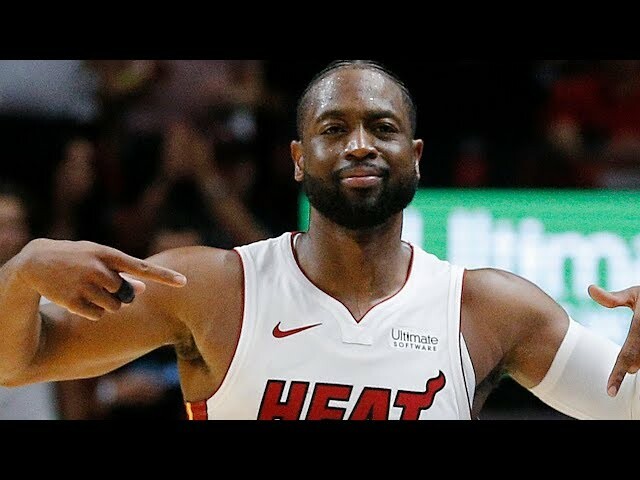 We cover everything from the NFL, NBA, MLB, MMA, NHL and every random sporting story in between. 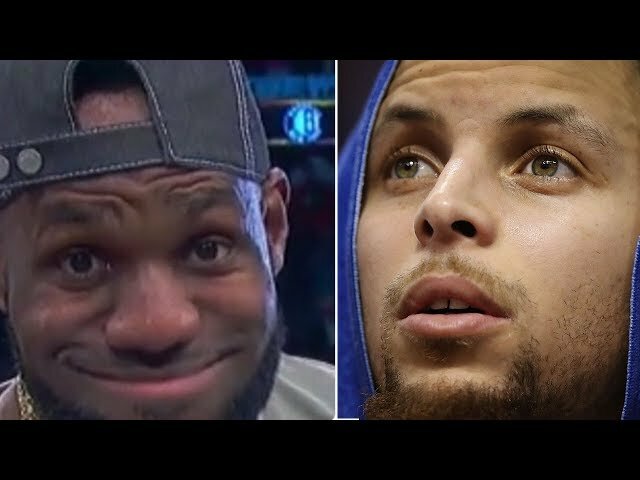 We tell you about the history-making plays, what your favorite athletes are up to after-hours, and take an irreverent, no BS take on sports. 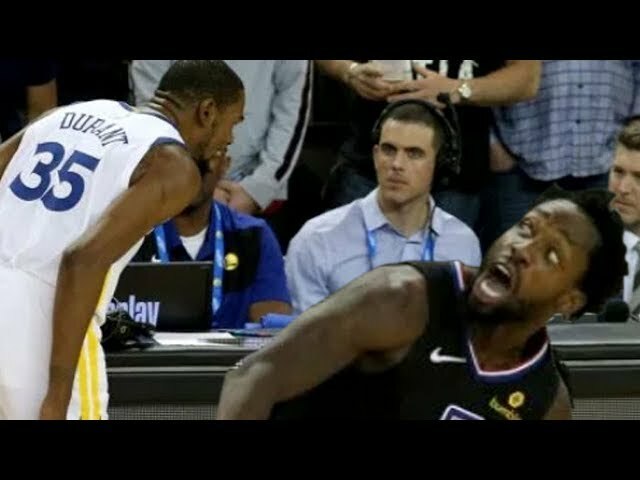 Watch The Fumble for the good, the bad, and the ugly sides of sports. 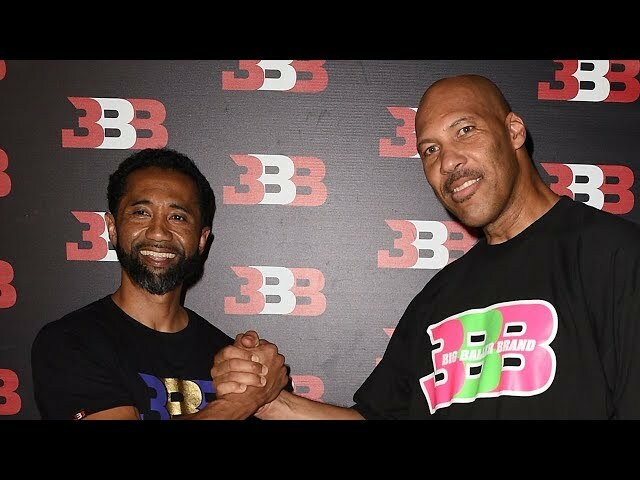 Big Baller Brand Co Founder & Lonzo Ball Embezzler Alan Foster Under Investigation By The FBI! 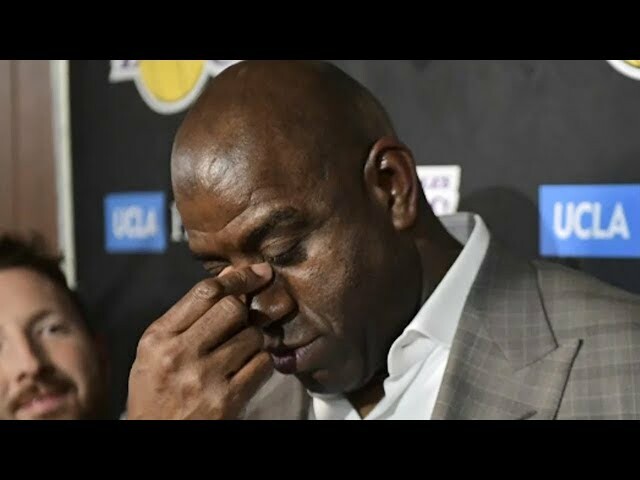 Magic Johnson REACTS To Being ACCIDENTALLY CC’d On Emails TRASHING Him As President Of Lakers! 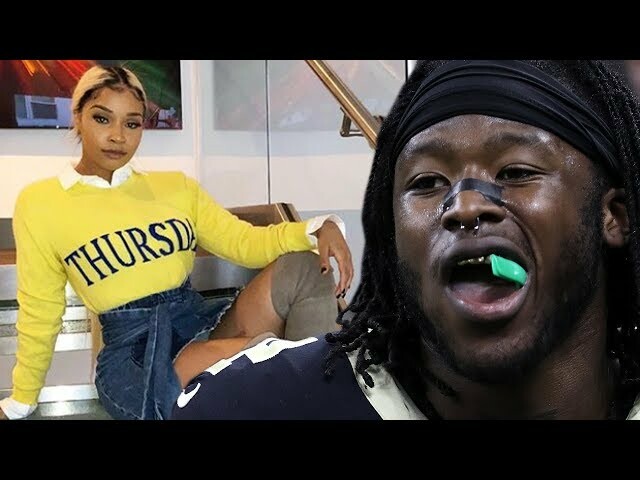 Saints RB Alvin Kamara’s Stripper GF Calls Him Out Publicly For Having A Small Wee Wee! 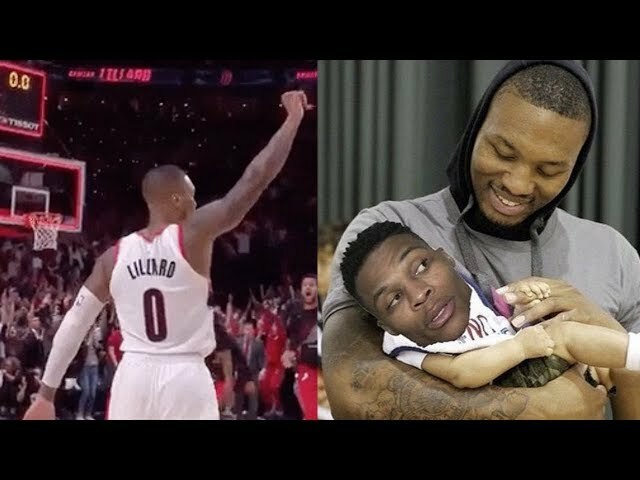 Damian Lillard Throws MASSIVE Shade Towards Russell Westbrook With SAVAGE IG Post! 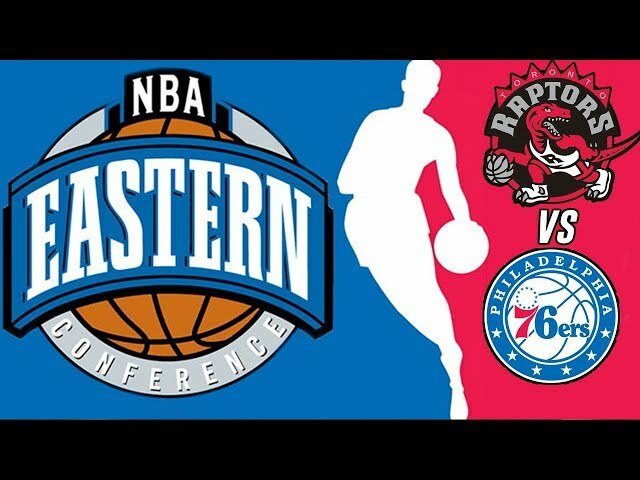 Drake FINALLY Acknowledges The “Drake Curse” After Toronto Raptors Advance To Semifinals! 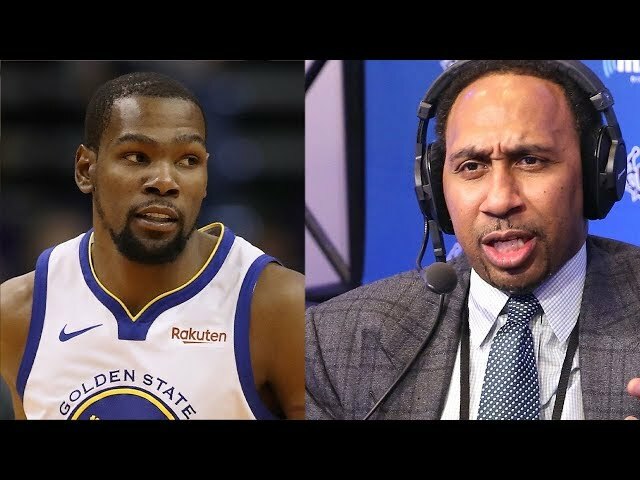 Stephen A Smith Makes MASSIVE Prediction That Kevin Durant Is Headed To Clippers! 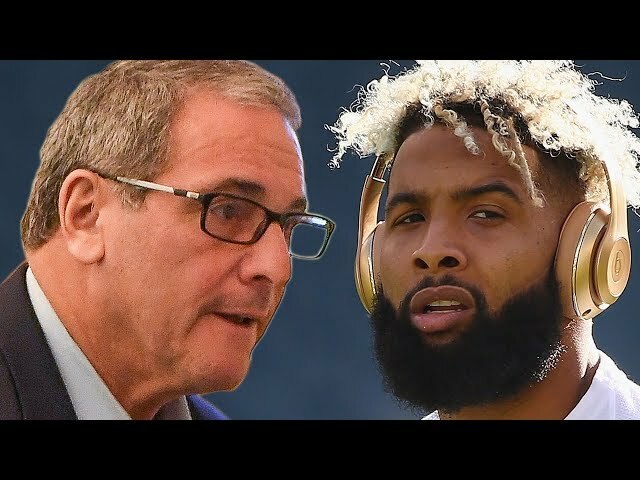 Odell Beckham JR Unleashes EPIC Twitter Rant SLAMMING Giants GM & Trolls! 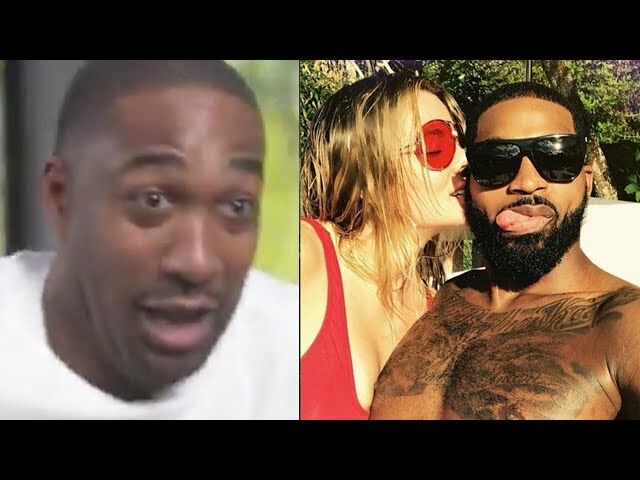 Female MMA Fighter DESTROYS Creep Who Was Beating His Meat In Public During Her Photoshoot! 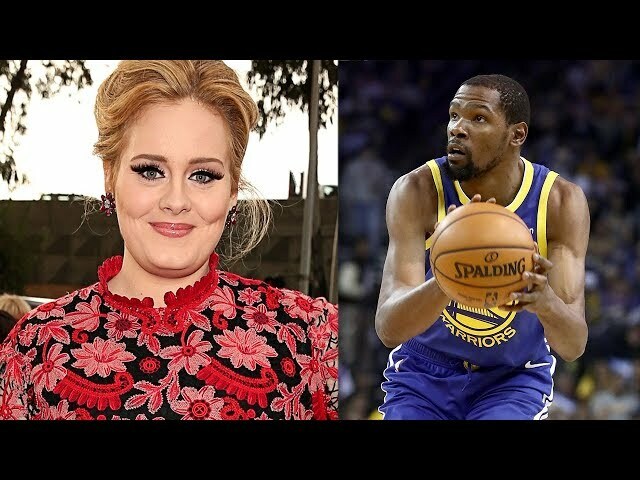 Kevin Durant SHOOTS HIS SHOT At Adele After She Announces Divorce With Husband! 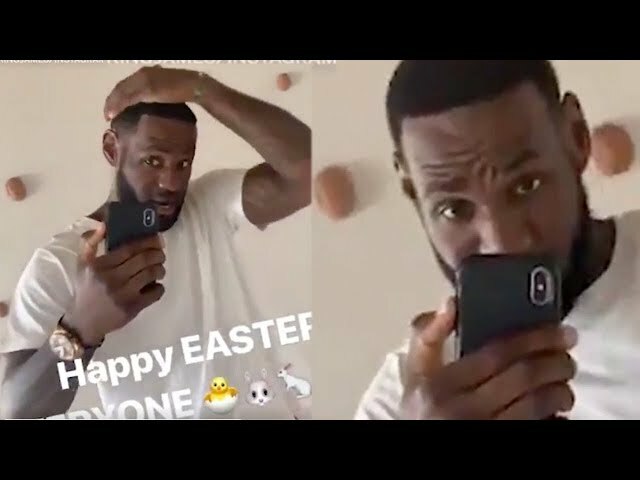 LeBron James REVEALS Fully Restored HAIRLINE With Hype Message On IG! 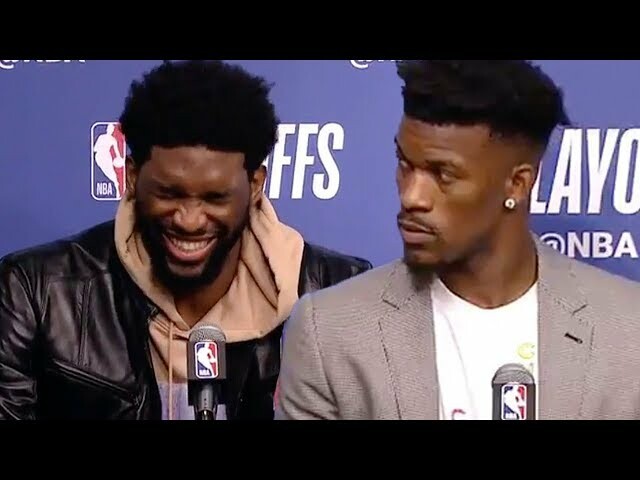 Joel Embiid EPICALLY Trolls The Warriors & Says He WIll Pay Jimmy Butler's Fine After Brawl! 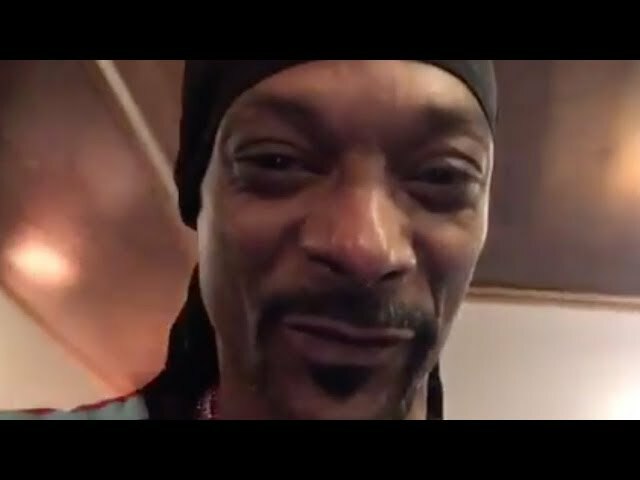 Snoop Dogg ROASTS Clippers In HILARIOUS Video After EMBARRASSING Loss To The Warriors! 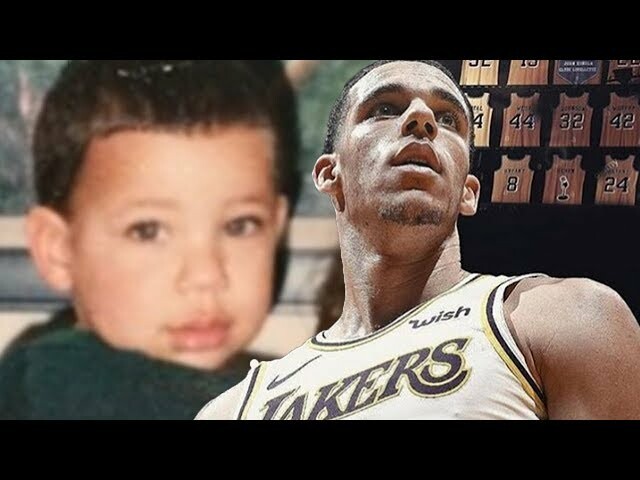 Lonzo Ball | From Chino Hills To The NBA! 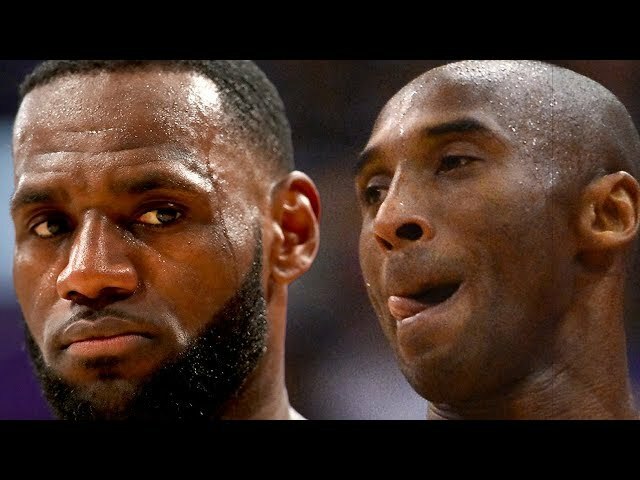 | The History Behind The Ball Family's Biggest Baller! 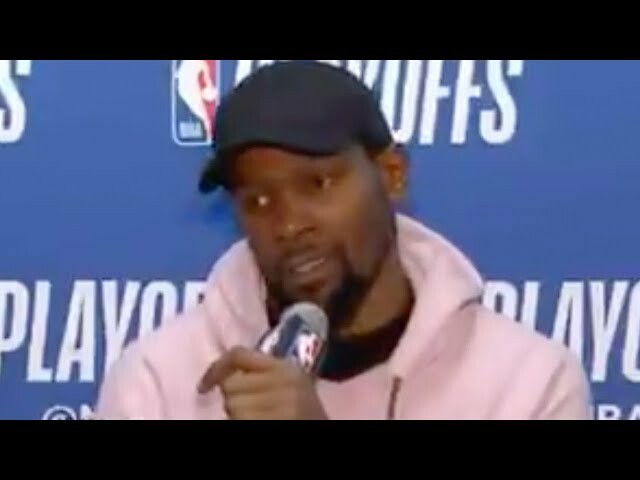 Kevin Durant Takes Jabs At Patrick Beverly Before INSANELY COCKY Game 3 Performance! 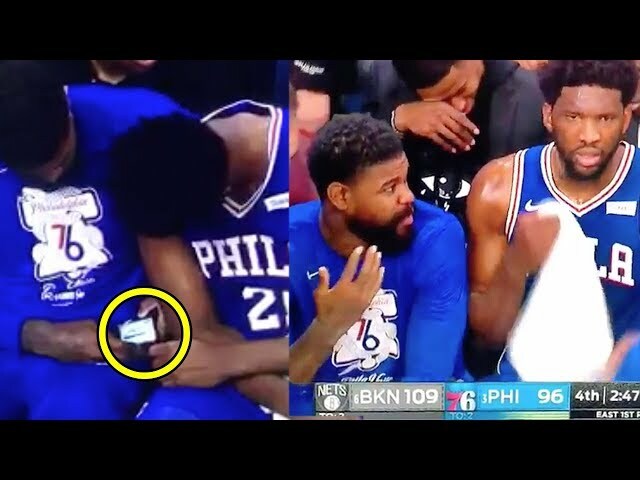 Sixers Bench LOSES It After Someone Rips GIANT Fart! 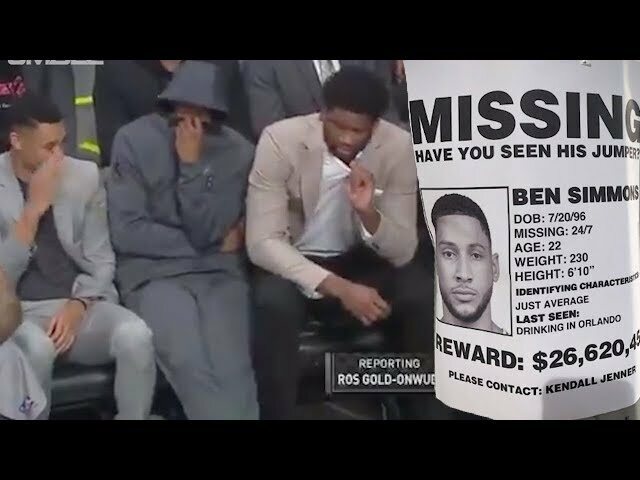 Ben Simmons TROLLED With “Missing” Flyer! 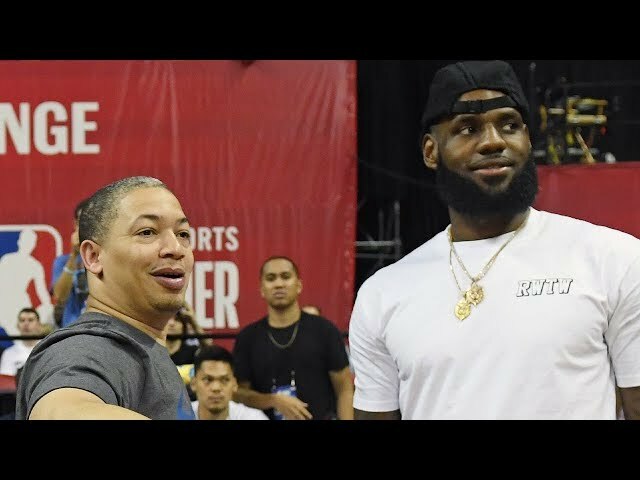 Ben Simmons Called Out For MISSING Games To PARTY With Boo Thang Kendall Jenner! 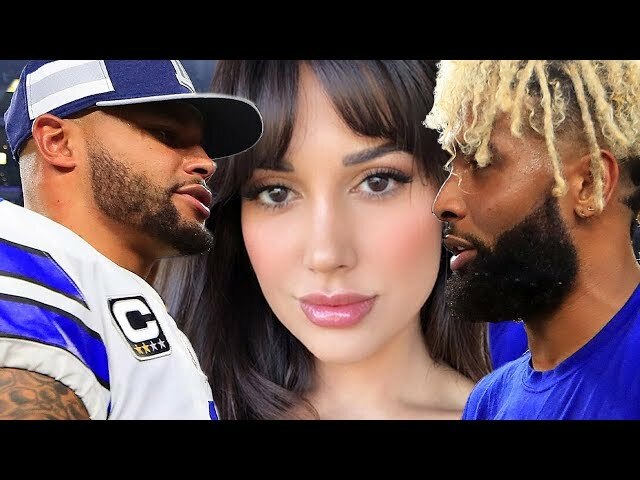 Odell Beckham Spotted Getting TOUCHY With Dak Prescott's Bae! 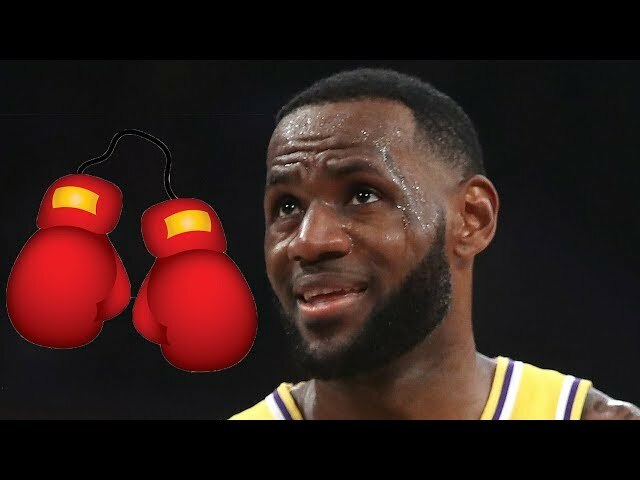 LeBron James Entering The World Of BOXING With A New Show! 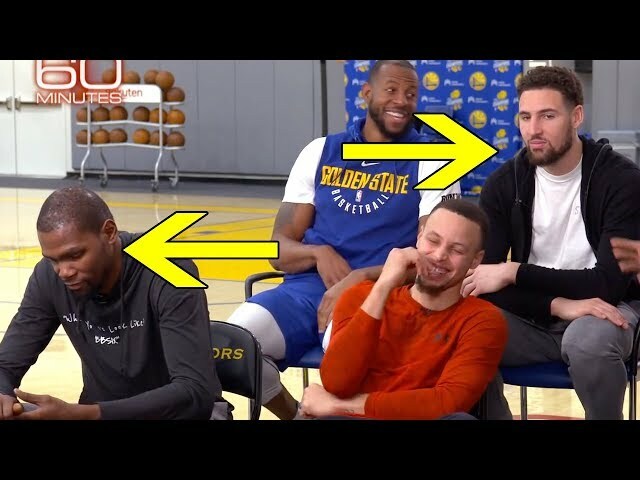 Kevin Durant & Klay Thompson’s Reaction To ‘60 Minutes’ Question PROVES They Are LEAVING Warriors! 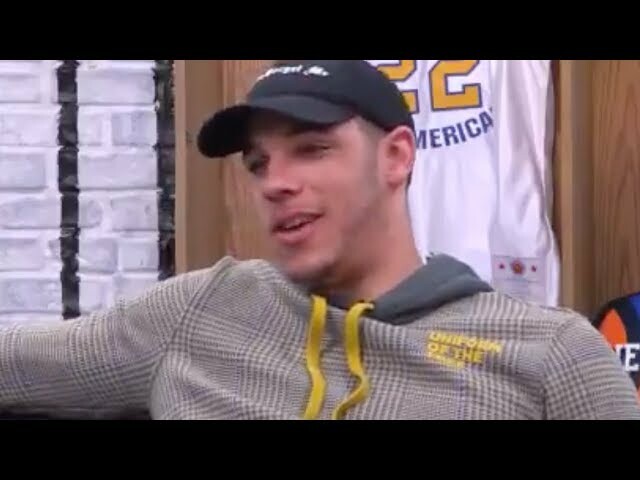 Lonzo Ball Tries To Get CAST In Space Jam 2 And Opens Up About What Caused Lakers DOWNFALL! 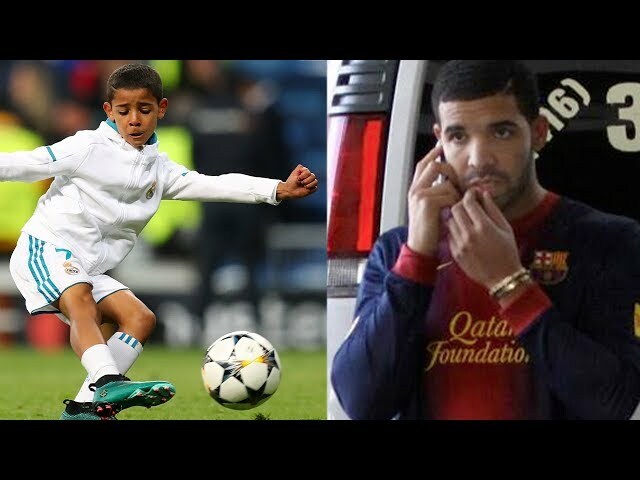 Cristiano Ronaldo Jr Scores 7 GOALS In 1 Game! 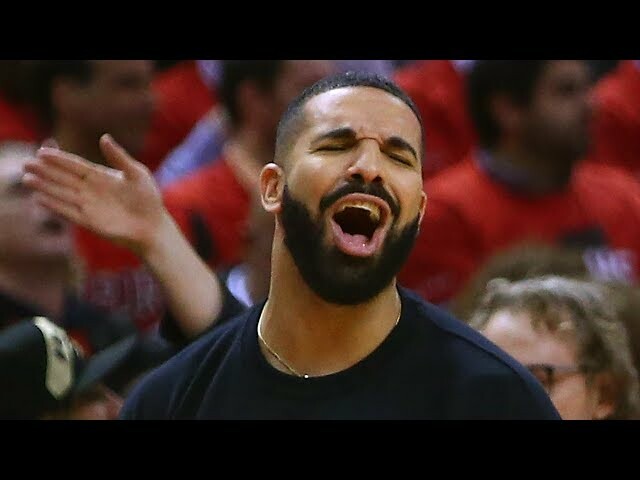 Man Utd Put ‘DRAKE CURSE’ On Barcelona! 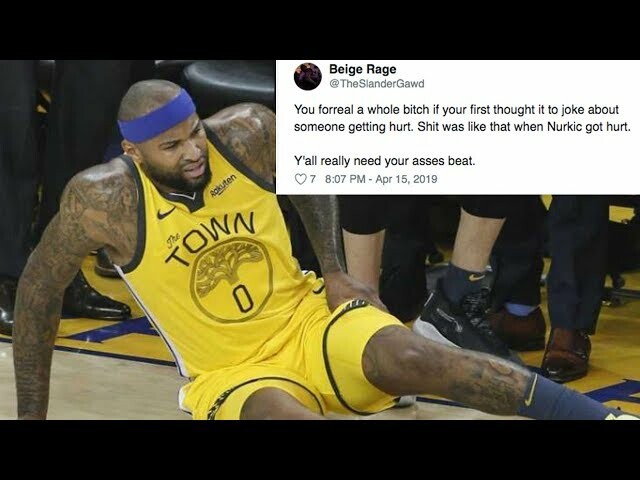 Serious DeMarcus Cousins Quad Injury Leads To INSANE Twitter FIGHT! 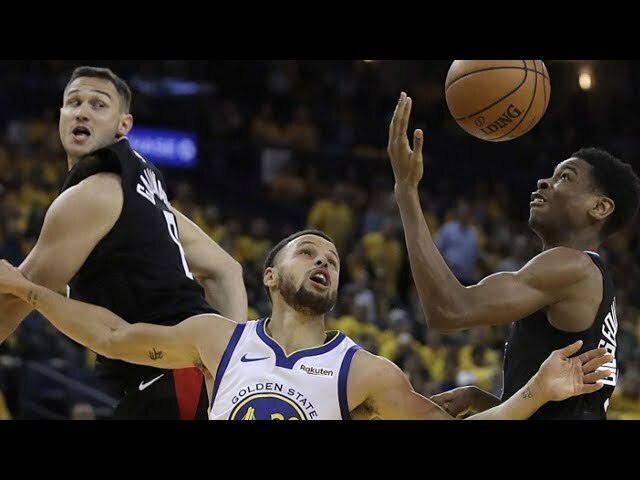 Warriors TROLLED For Blowing 30+ Point Lead To Clippers In Biggest COMEBACK of NBA Playoff History! 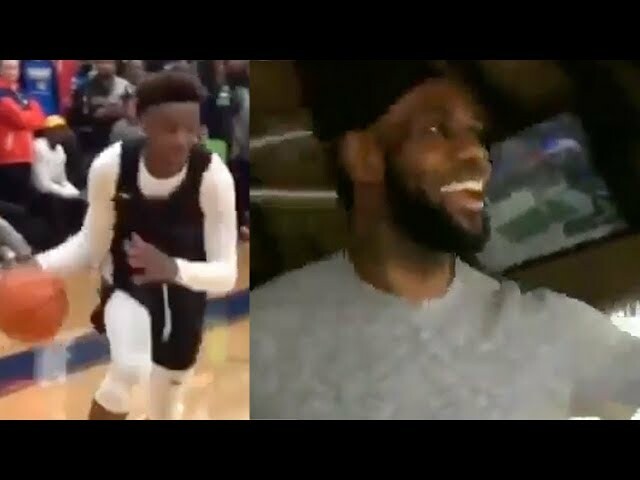 Bronny Jr’s CLUTCH Buzzer Beater PROVES He WIll Be BETTER Than LeBron James! 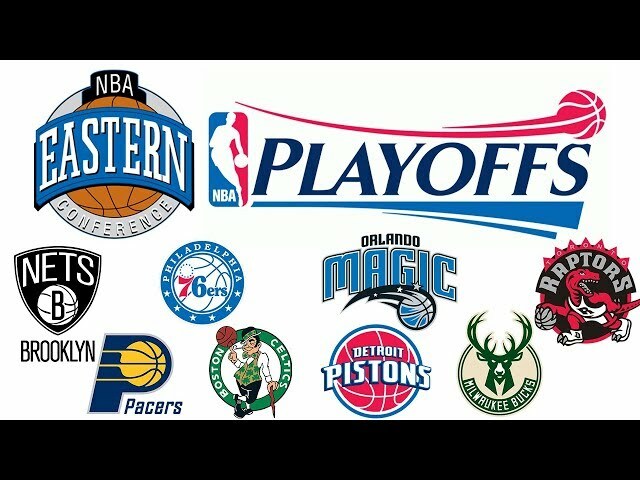 NBA Eastern Conference Playoff Preview With Britt & Chris! 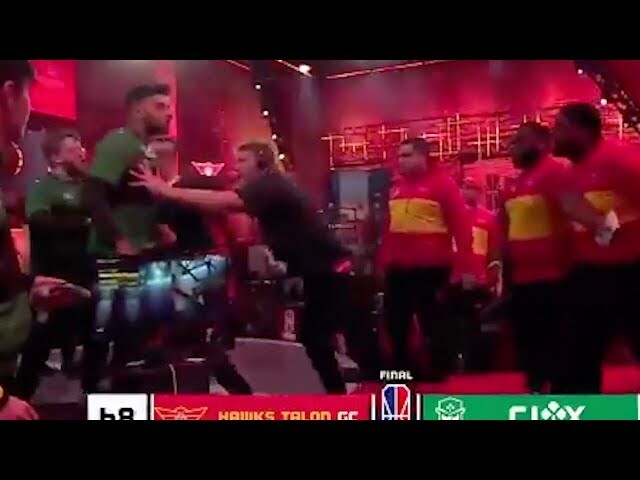 FIGHT Breaks Out During NBA 2k Tournament! 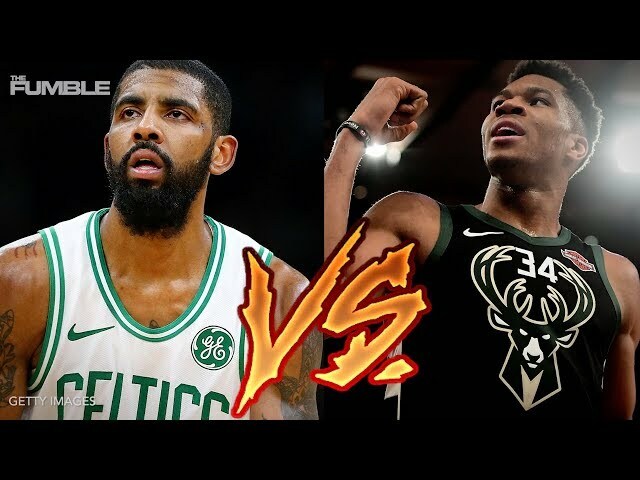 NBA Western Conference Playoff Preview 2019 With Britt & Chris! 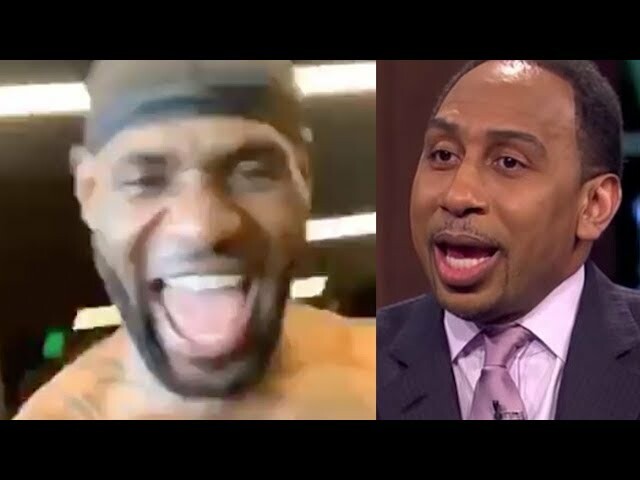 Steelers RB Rashard Mendenhall BLASTS Ben Roethlisberger As A RACIST On Twitter MELTDOWN! 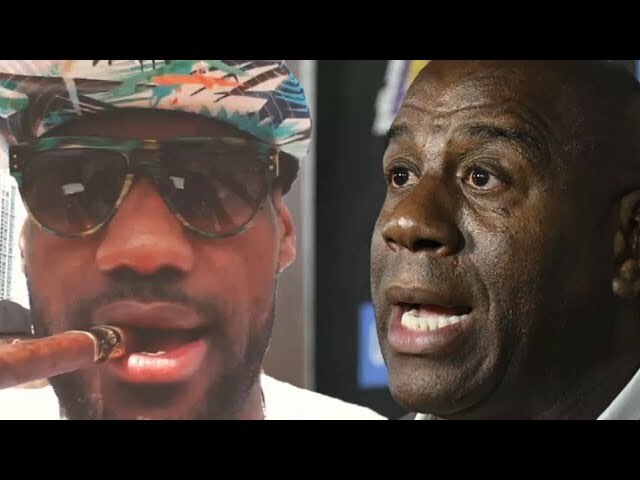 Magic Johnson QUIT Before Bombshell ESPN Report About His Inappropriate Conduct Could Be Released! 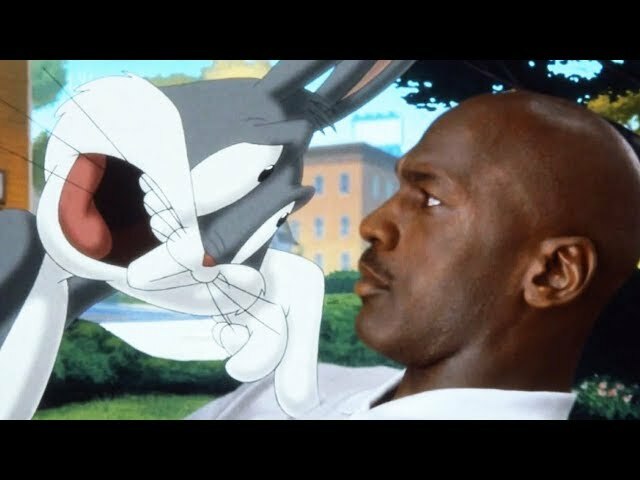 Sneaker Deals Causing MAJOR NBA Players To DROP OUT Of Space Jam 2! 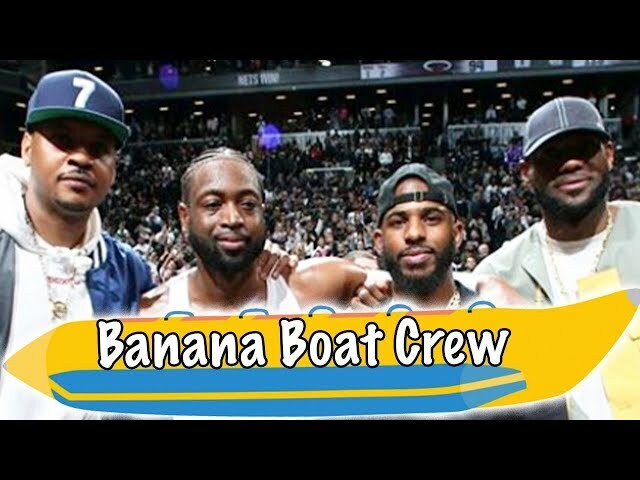 Banana Boat Crew CELEBRATE Dwyane Wade’s FINAL NBA Game! 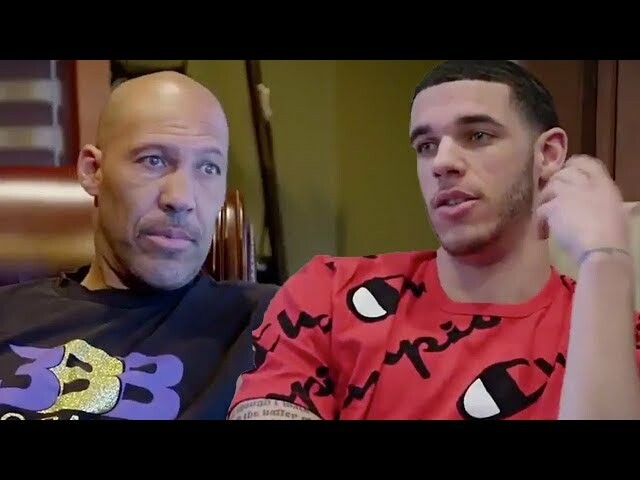 Lonzo & Lavar Ball FAKED BBB Drama Conversation For RATINGS On “Ball In The Family’! 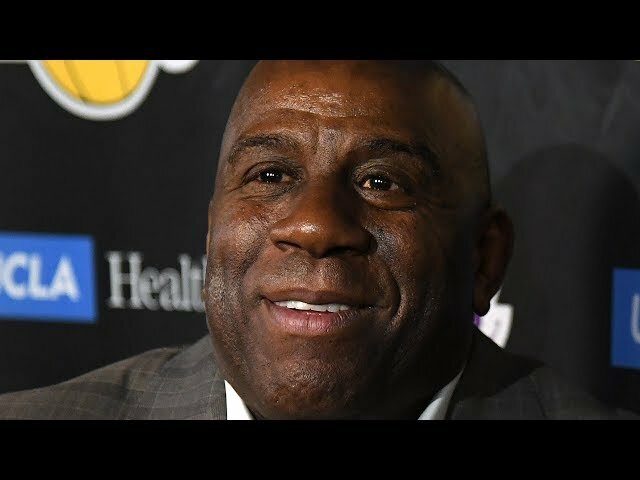 Magic Johnson Creates A CIRCUS After Abruptly QUITTING As Lakers President w: Bizarre Announcement!